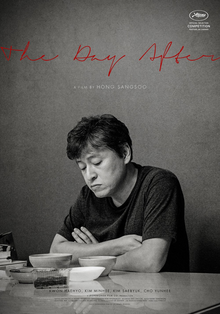 Synopsis: When Seok-won loses the past 10 years of his memory due to an accident, he struggles to piece together his existence and discover the life he once had. 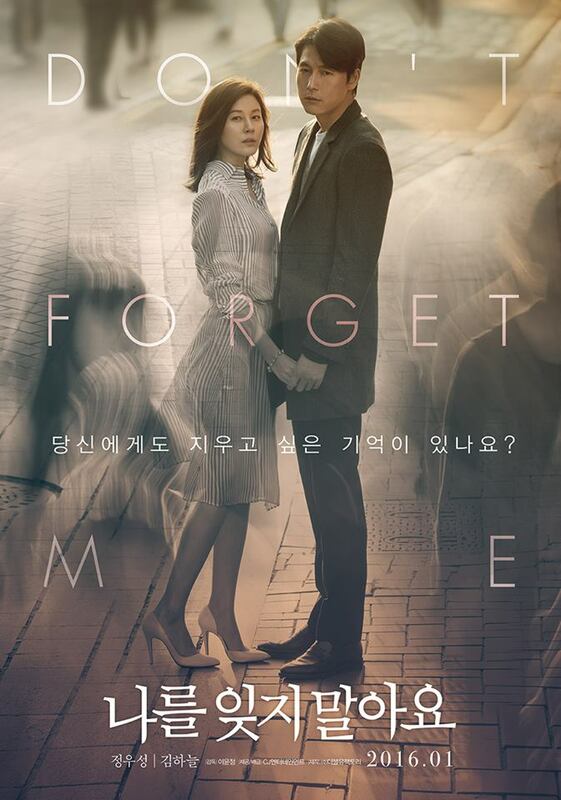 However upon meeting Jin-young his memories start to return as love blossoms between them. The Lowdown: Director Lee Yoon-jung developed Remember You from her celebrated short film Remember O Goddess, initially turning to kickstarter to generate funding before superstar Jeong Woo-sung – whom became friends with director Lee while she worked as a script supervisor on The Good, The Bad, The Weird – came on board as both producer and actor. After around two years of production, Remember You is finally being released alongside a significant advertising campaign from distributors CJ. Synopsis: When two friends – one a CEO and the other a police officer – have their phone and gun taken by a group of high school delinquents, they must work together to track down the thieves and recover their stolen goods. 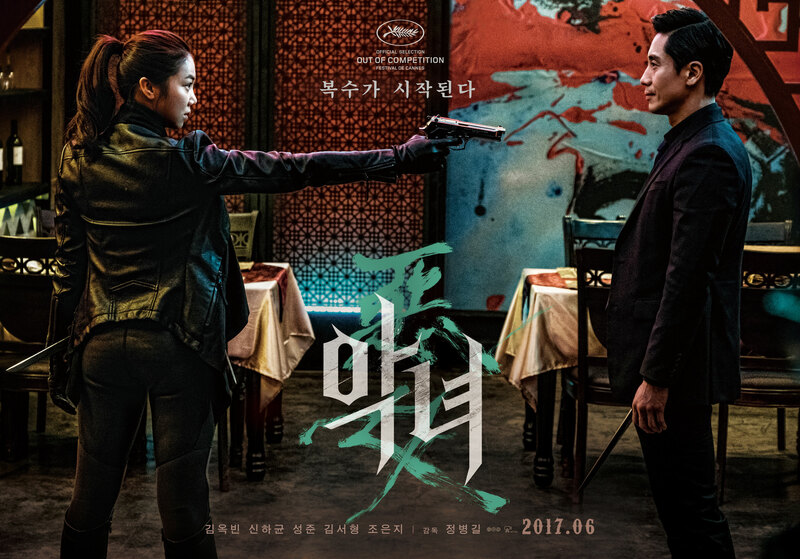 The lowdown: Action-comedy Catch Him to Survive seems quite a departure for director Oh In-chun, who previously impressed with horror-drama Mourning Grave. 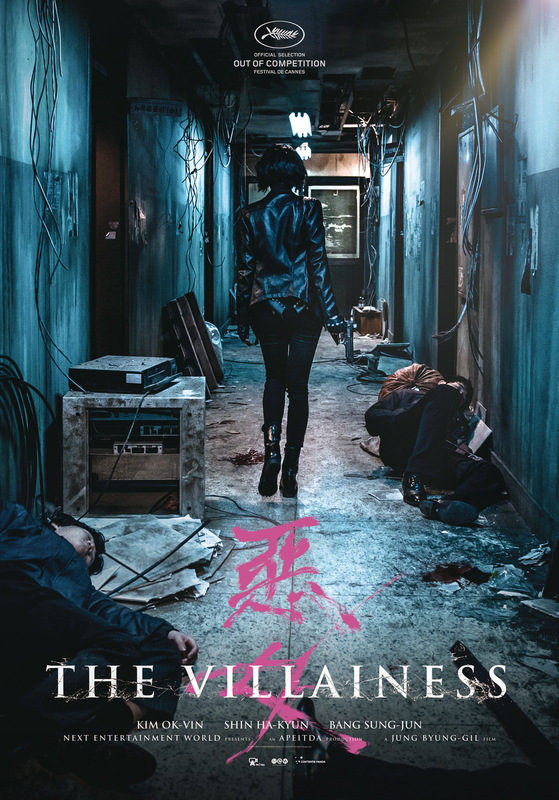 Judging from the trailer (see below) the film looks set to be a madcap caper with promising chemistry from veteran leads Kim Seung-woo and Kim Jeong-tae (who, ironically, was originally cast in Remember You [see above] before leaving the project due to scheduling conflicts). 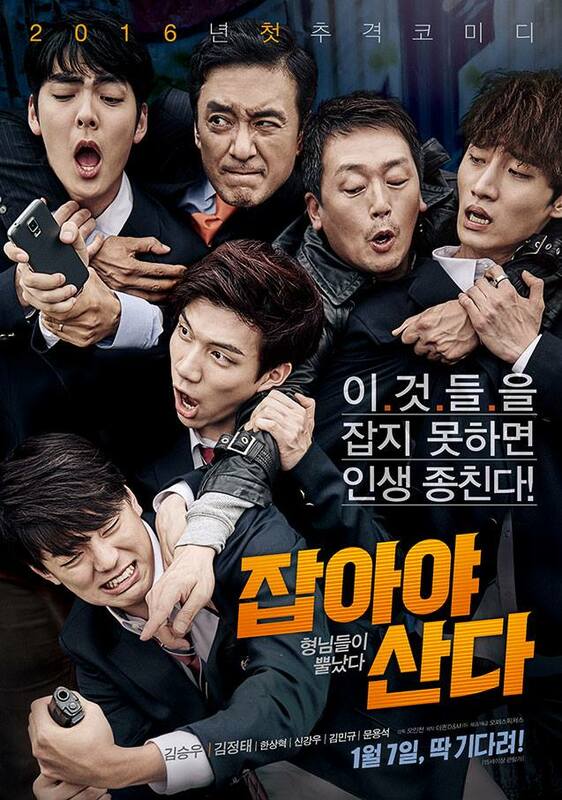 Catch Him to Survive also marks the big screen debut for four young actors, including Hyuk from Kpop band VIXX. 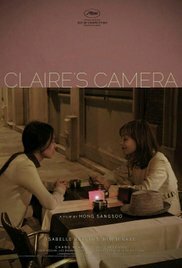 Synopsis: While on a business trip to Busan, Soo-jung meets lothario Jae-hyun and is instantly repulsed by his suggestion of spending the night together. However when the journey doesn’t go according to plan they are forced to travel together, and the duo find themselves becoming close. The lowdown: Mood of the Day is another romantic outing for stars Moon Chae-won and Yoo Yeon-seok, who dabbled with the genre in last year’s Love Forecast and Beauty Inside, respectively. 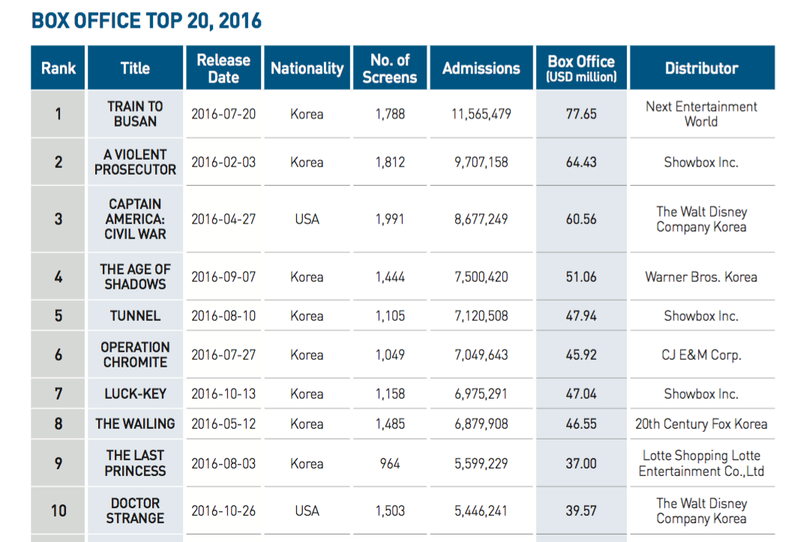 Their collaboration appears to be quite a comical take on modern relationships, and it will be interesting to see if director Jo Kyu-jang can avoid the cliches and offer something fresh for audiences. 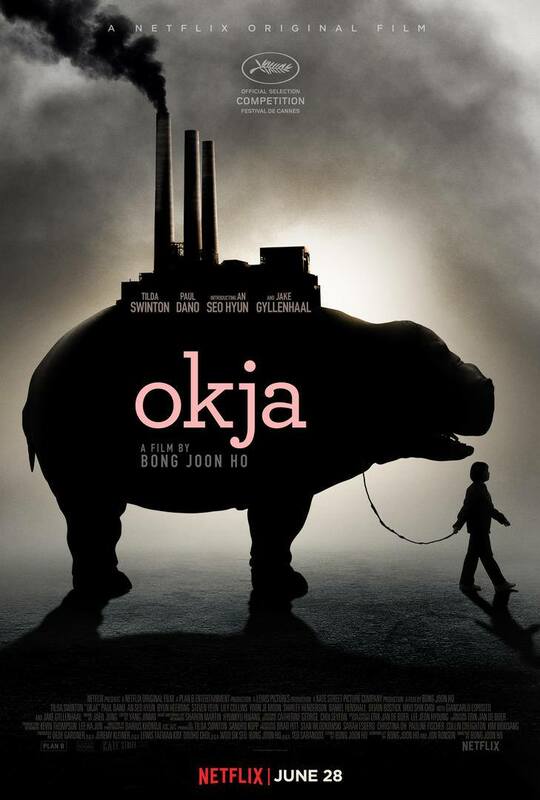 Synopsis: Tragically, Hae-gwan lost his daughter 10 years ago although he refuses to give up on finding the youngster again. 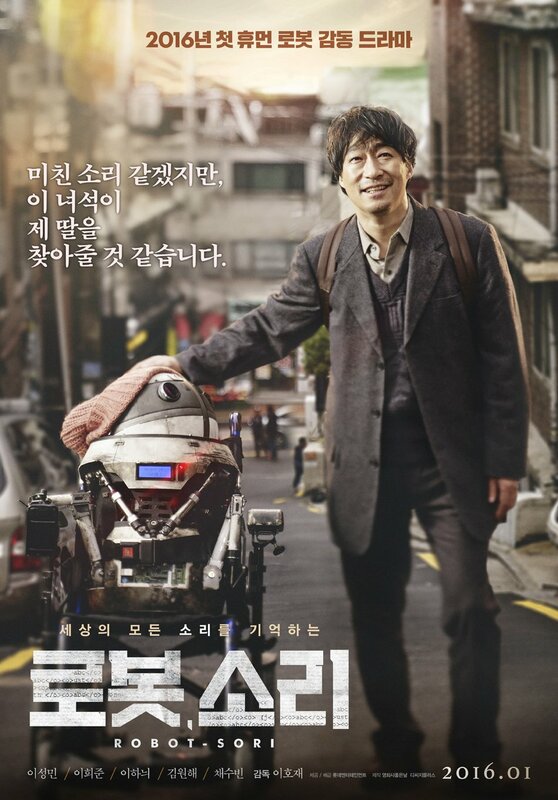 Unbeknownst to the distraught father is that an AI satellite with voice-recognition capabilities is circling the globe, and upon crash landing in Korea, helps Hae-gwan to be reunited with his daughter. The lowdown: With a narrative that is particularly reminiscent of animated tale Satellite Girl and Milk Cow, Robot Sori looks set to be a heart-warming family sci-fi drama. 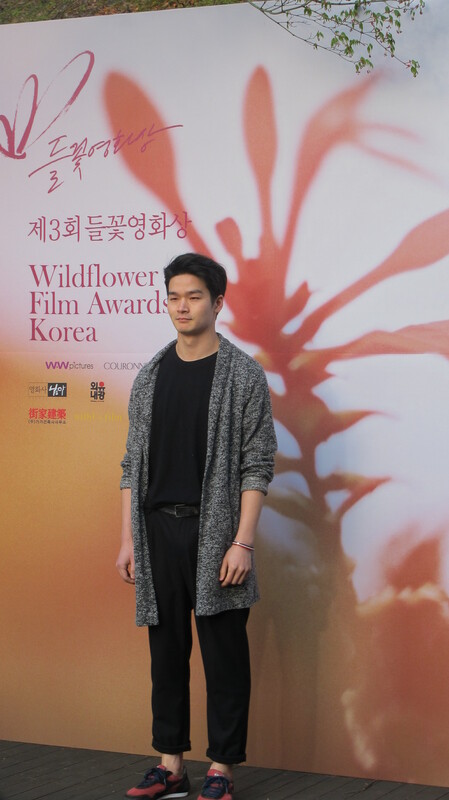 Lee Sung-min has starred in a staggering number of films and TV drama series since his debut, though his star power increased dramatically following his turn in hit TV show Missing, resulting in his lead role in Robot Sori. 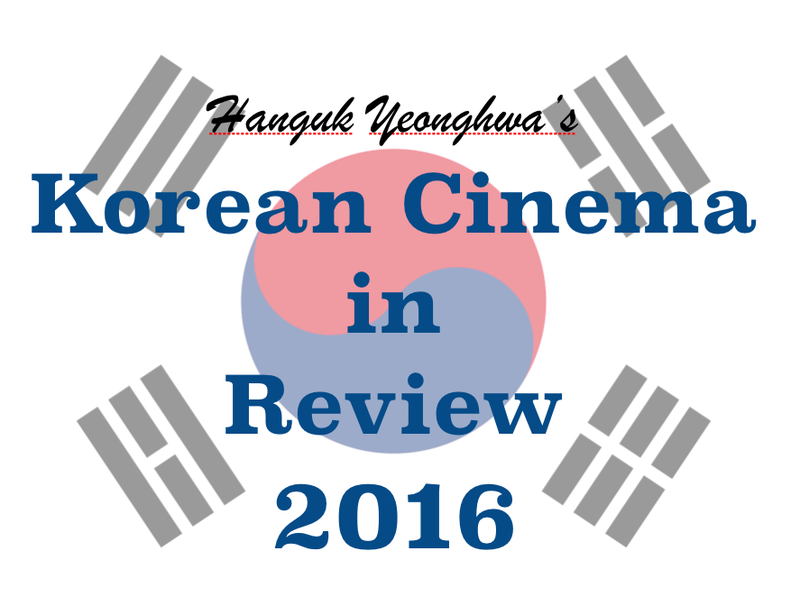 Synopsis: As war ravages Korea during the early 1950s, Second Lieutenant Han Sang-Yeol discovers a village while leading his platoon. Moved by the children of the village who have lost everything, Sang-yeol vows to protect them. The lowdown: Director Lee Han is back in cinemas after helming impressive family dramas Punch and Thread of Lies, though this outing sees the filmmaker tackling war as a major component. Featuring Siwan, whose star power is steadily rising following roles in The Attorney and TV drama Misaeng, A Melody to Remember – or more literally translated as Thinking of my Older Brother – looks to be a war-era tear-jerker.